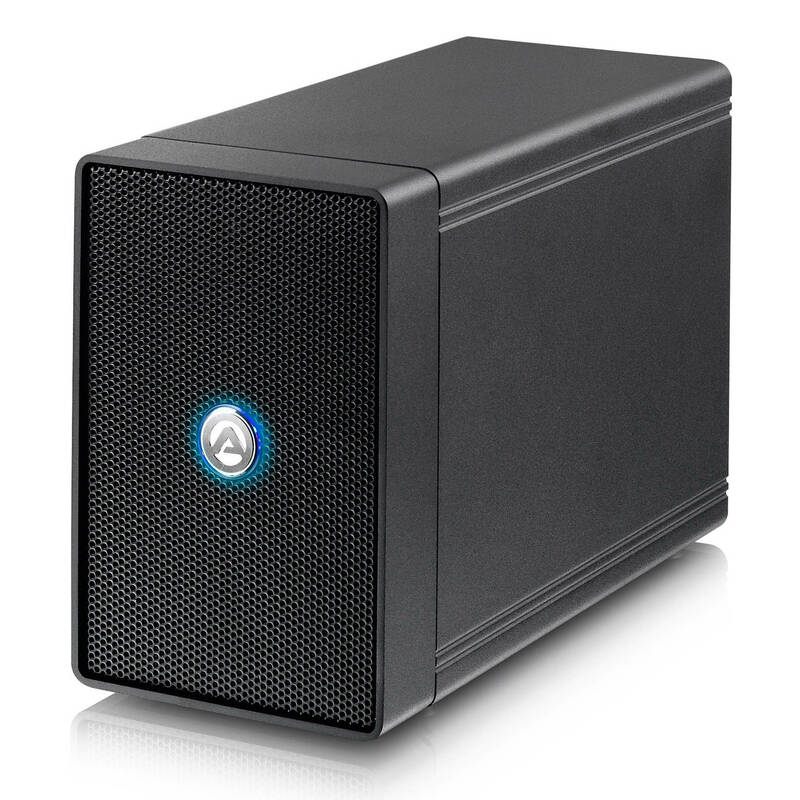 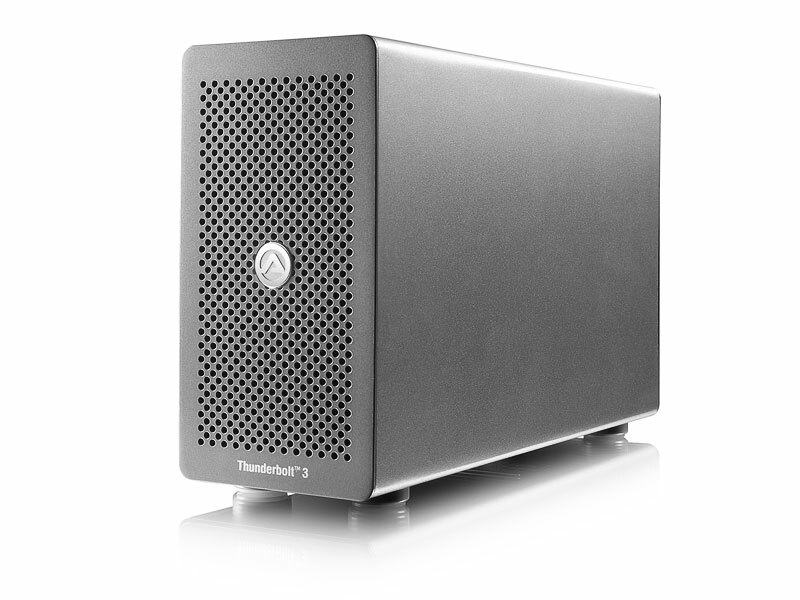 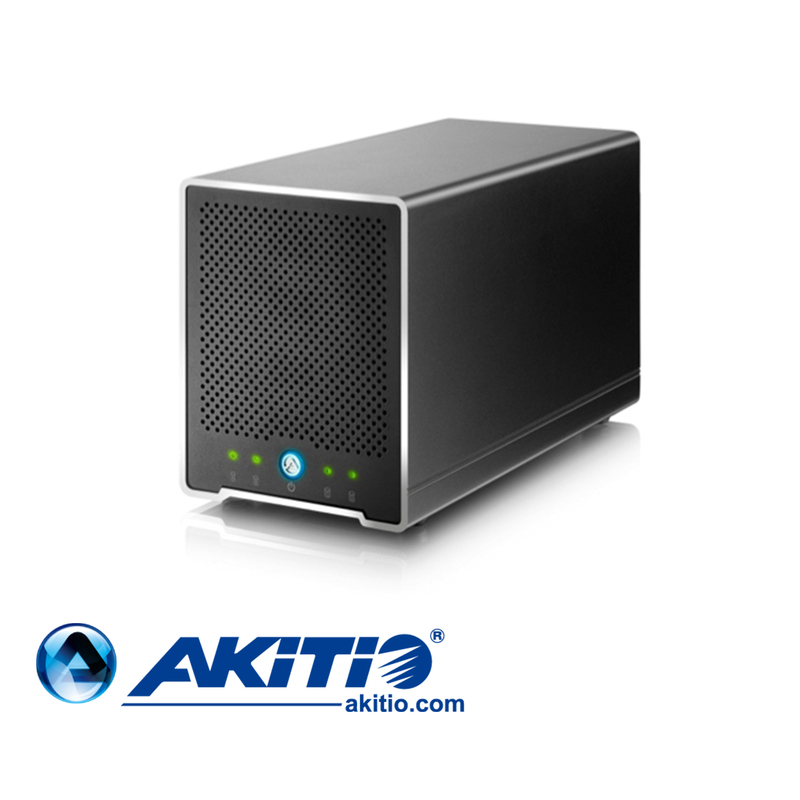 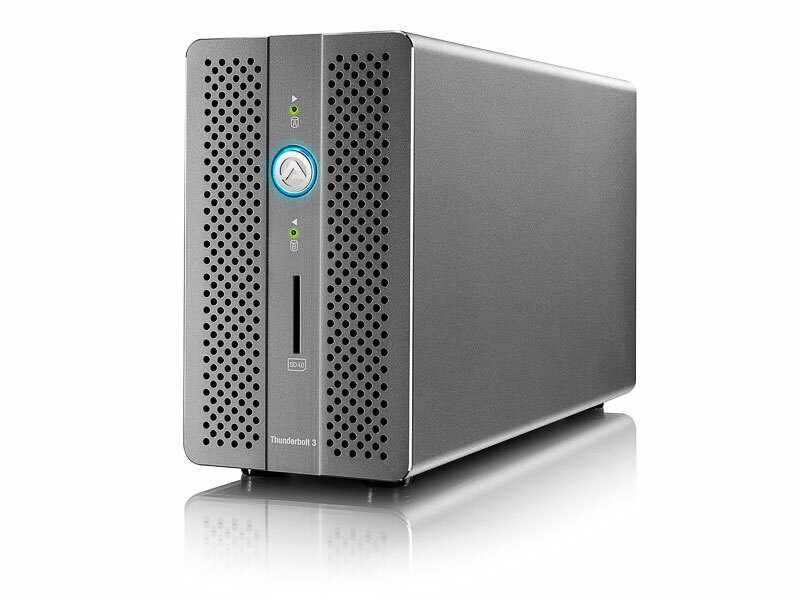 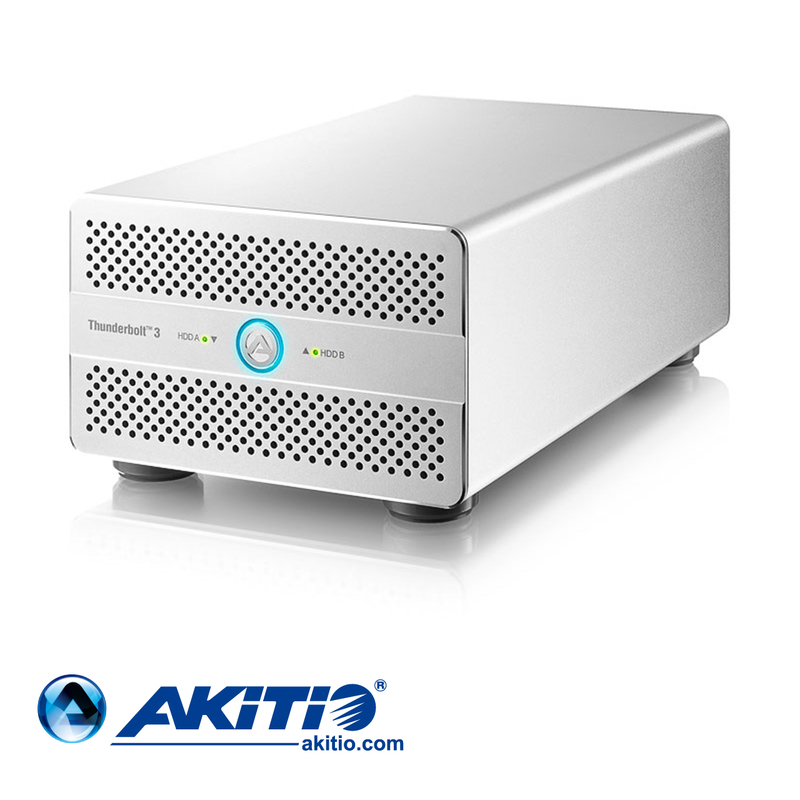 Faster than ever, you can now achieve speeds of up to 1375MB/s with this 4-bay Thunderbolt™ 2 technology storage enclosure. 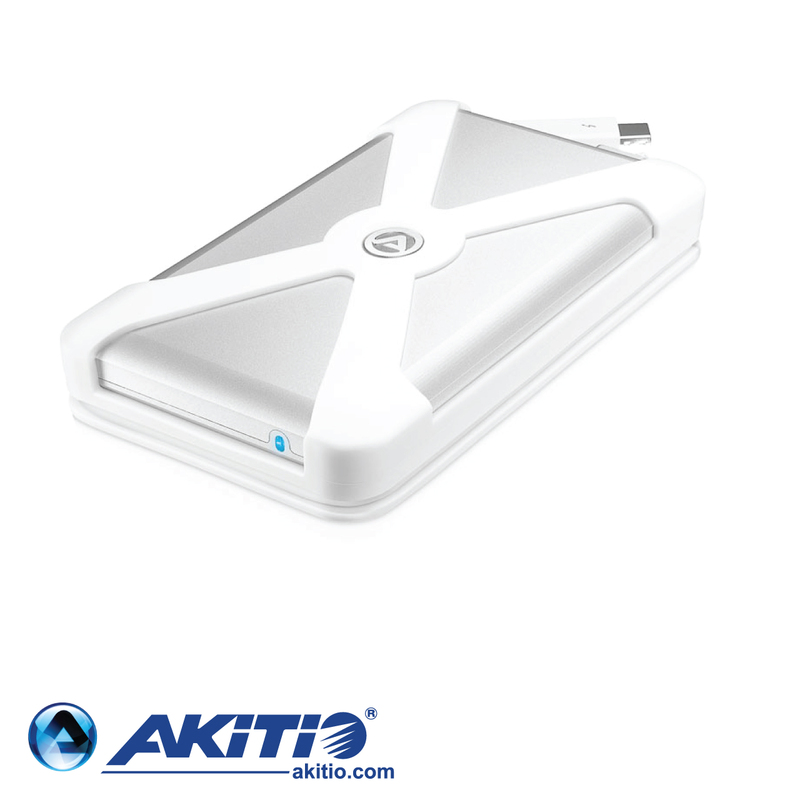 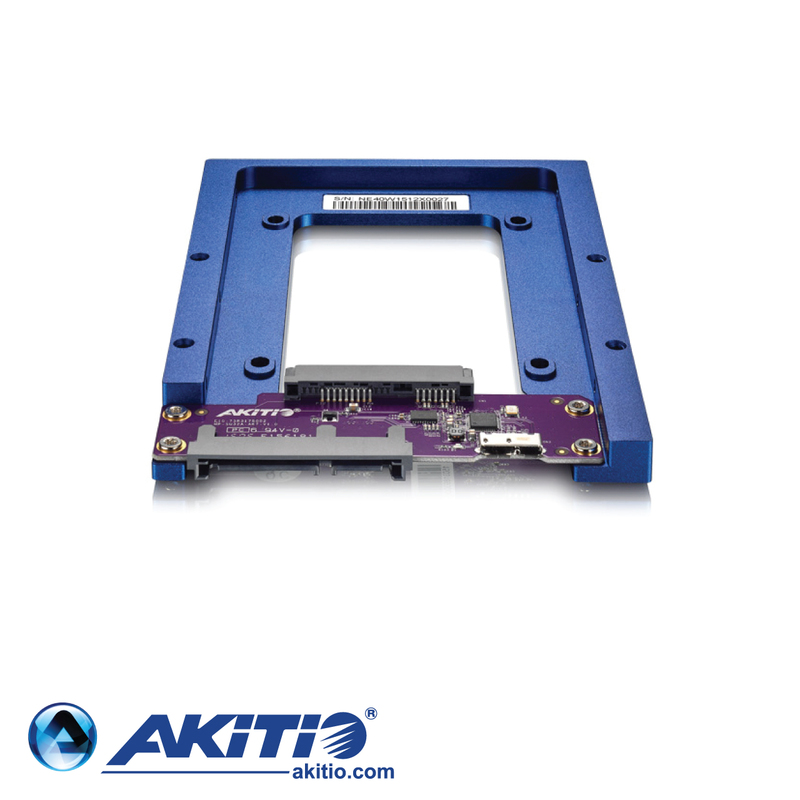 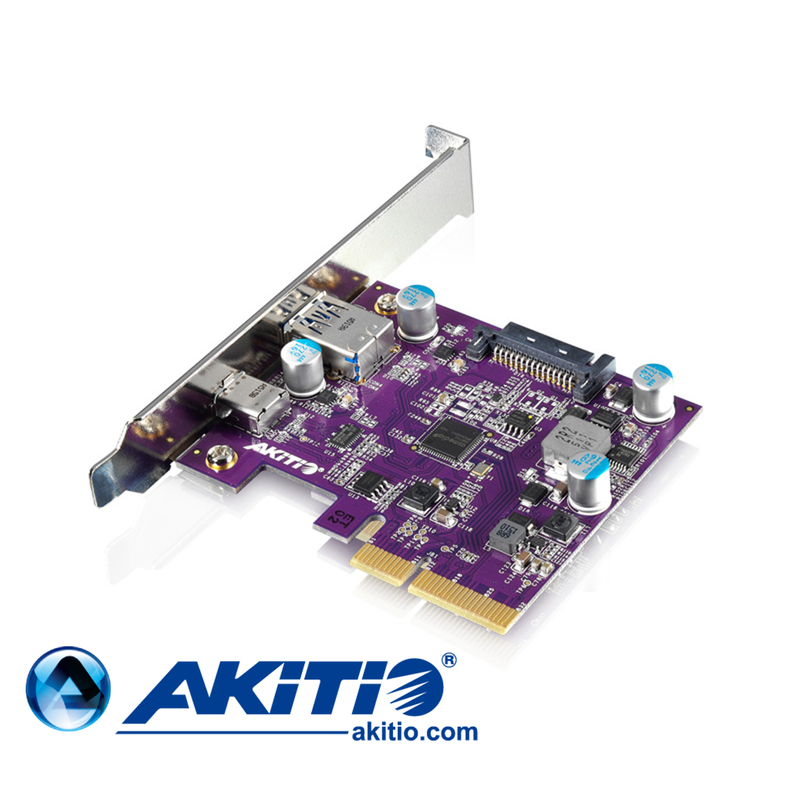 The removable trays allow for easy installation and replacement of the drives. 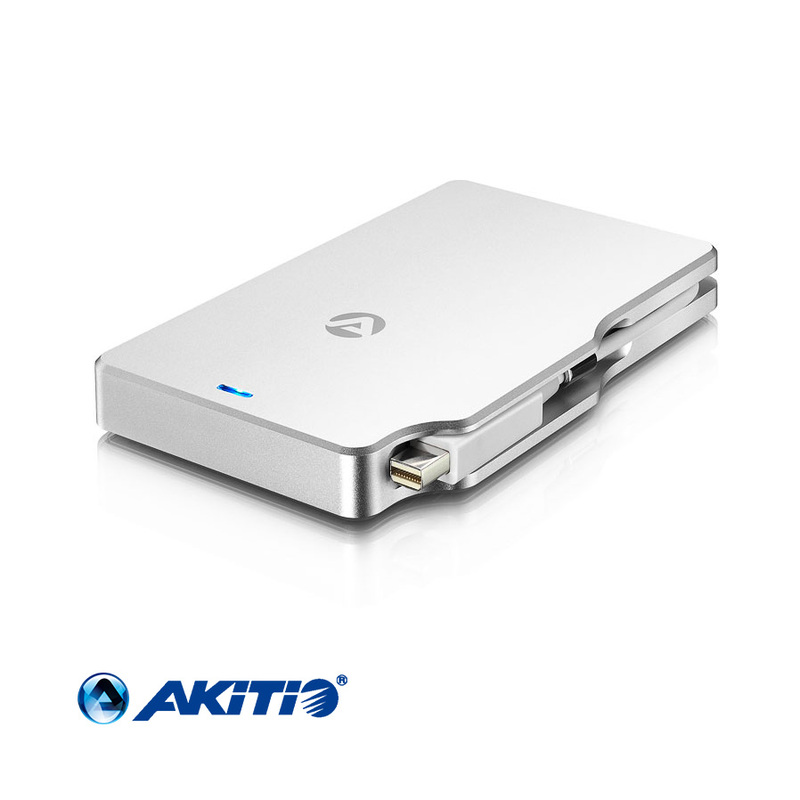 They are designed for both 2.5″ SSDs where speed is the priority and for 3.5″ HDDs when it’s important to maximize the storage capacity. 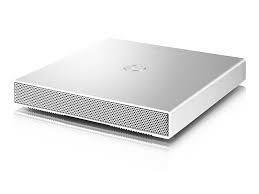 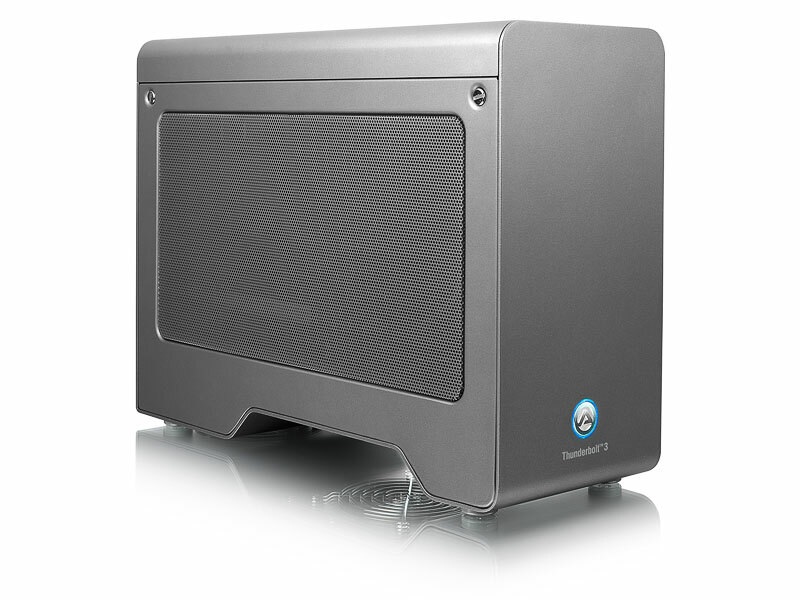 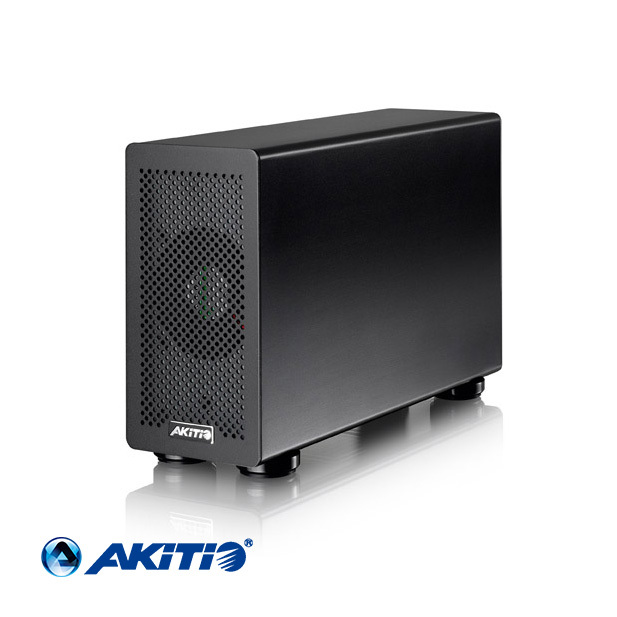 An ultra durable aluminum casing provides efficient heat dissipation, plus an extra large rear fan keeps your drives cool during long hours of operation. 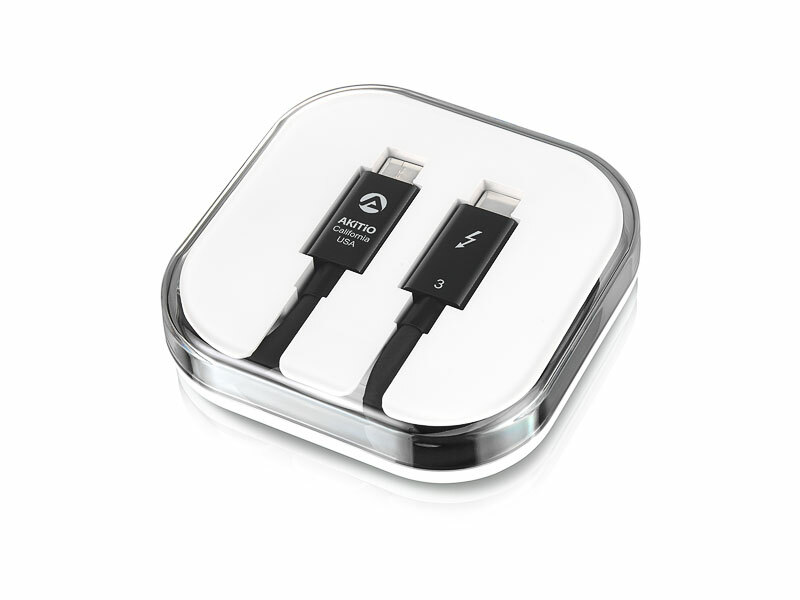 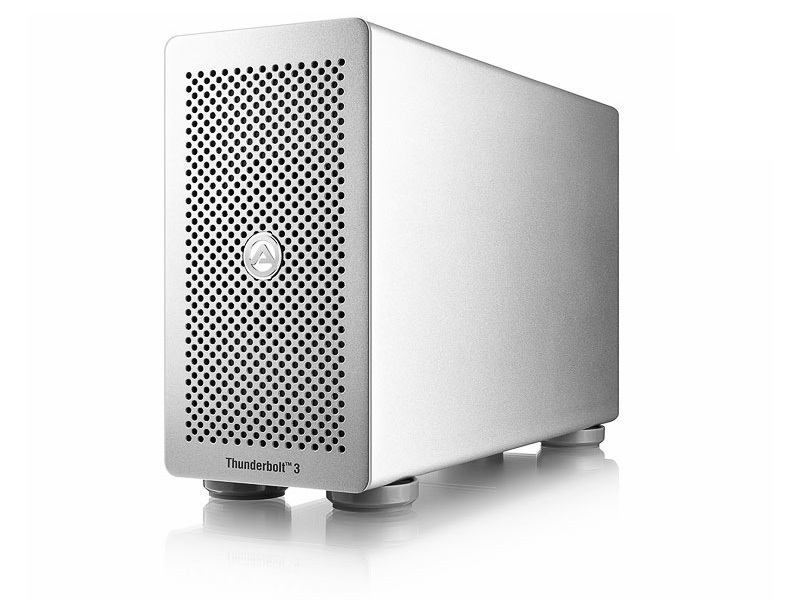 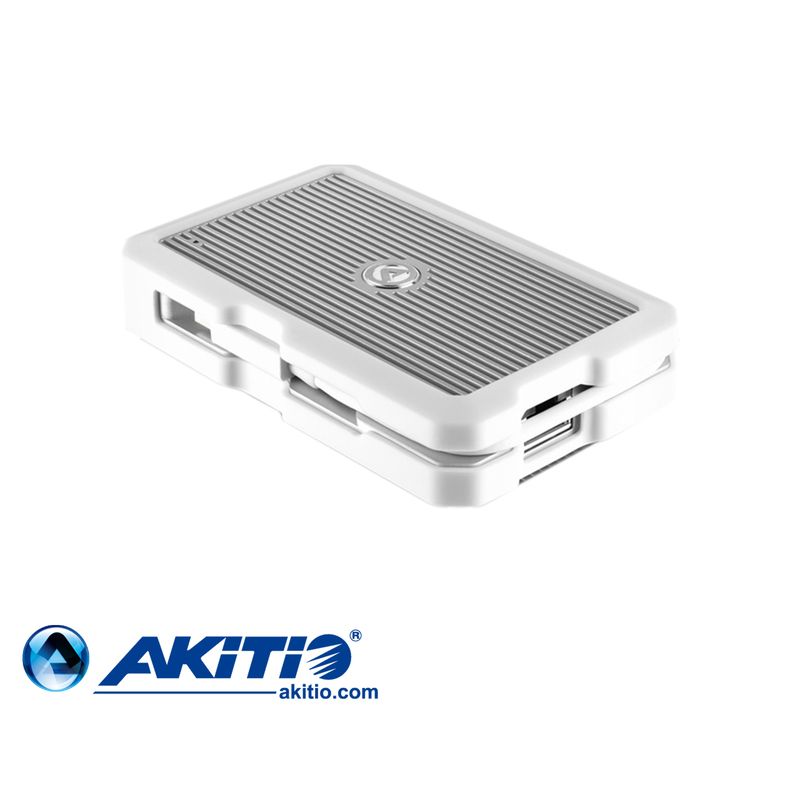 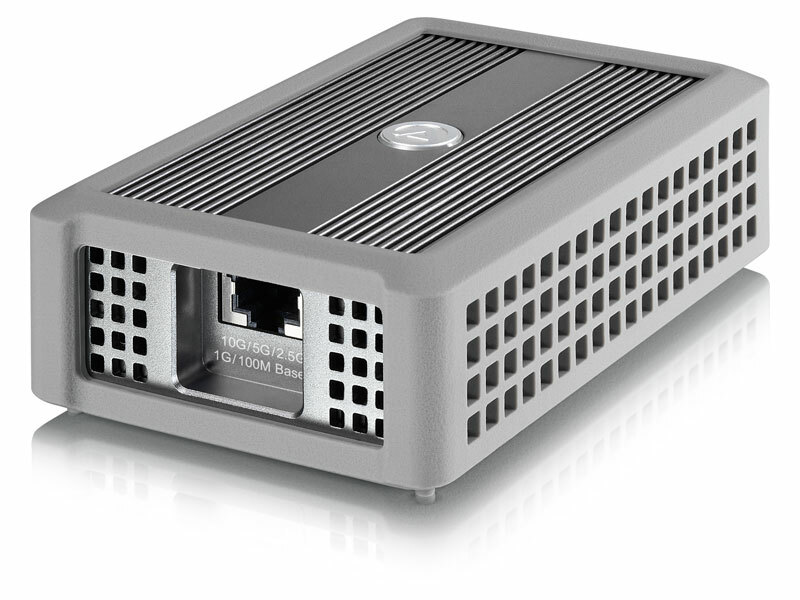 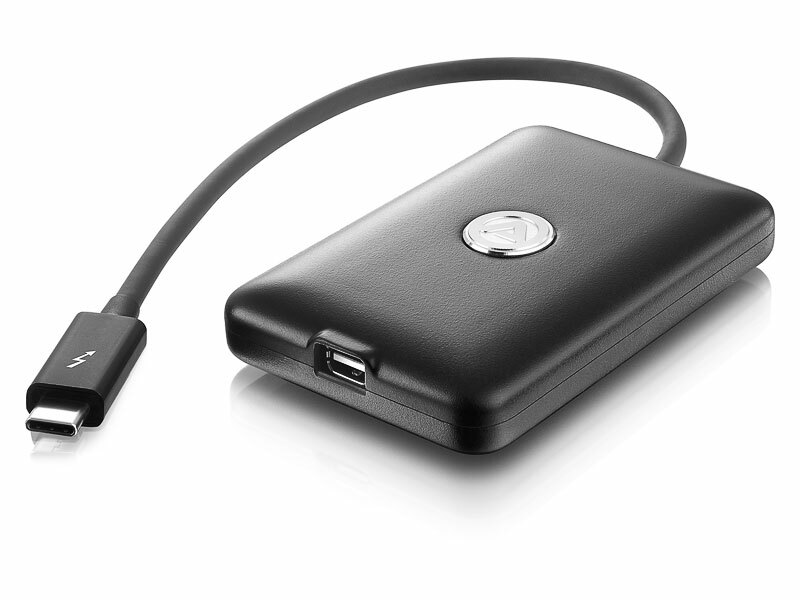 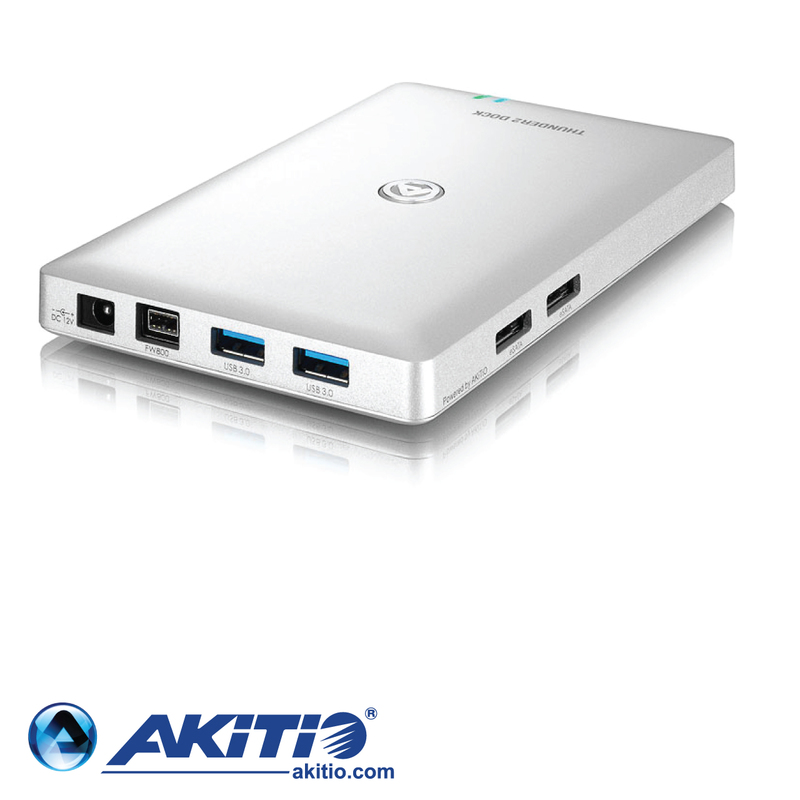 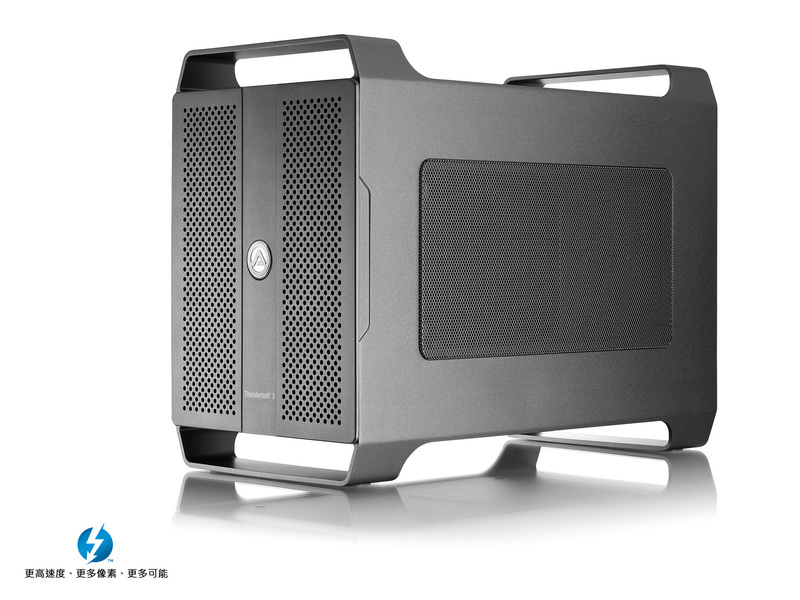 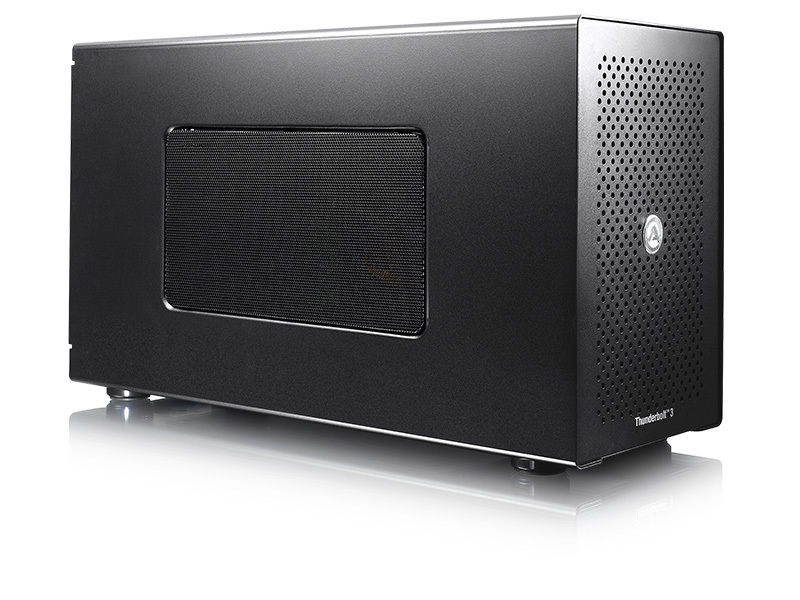 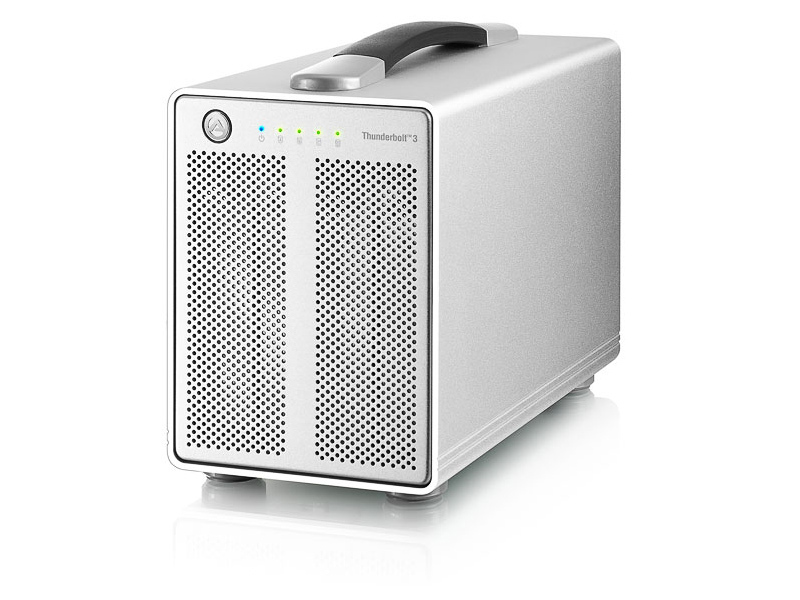 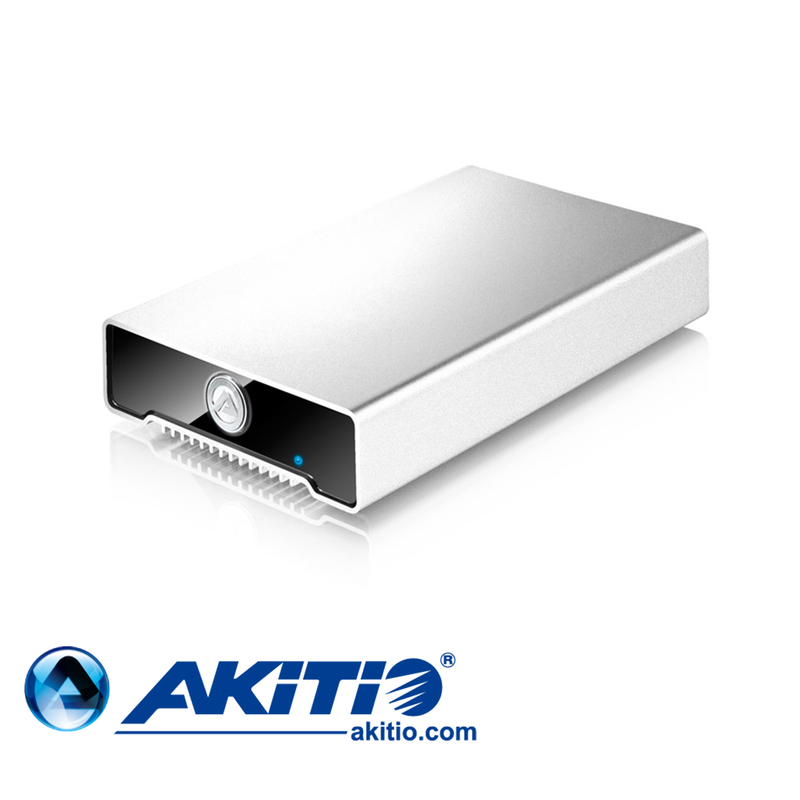 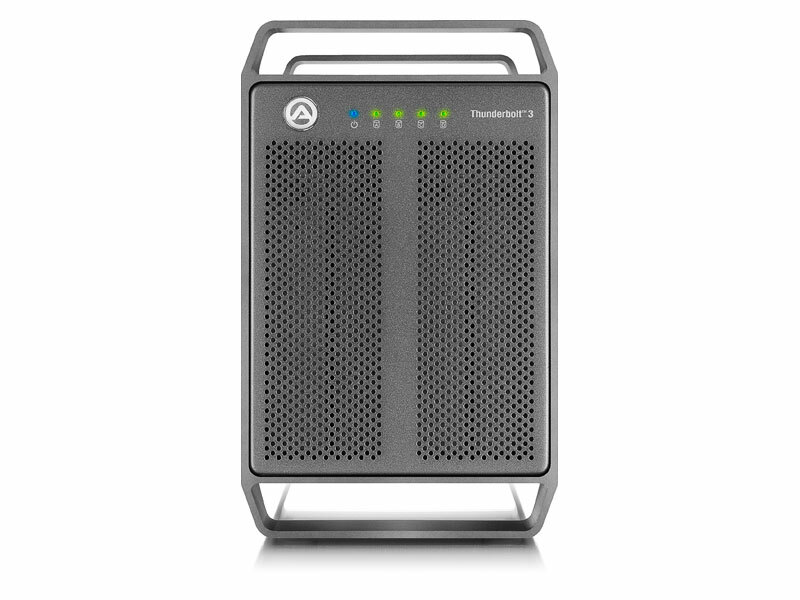 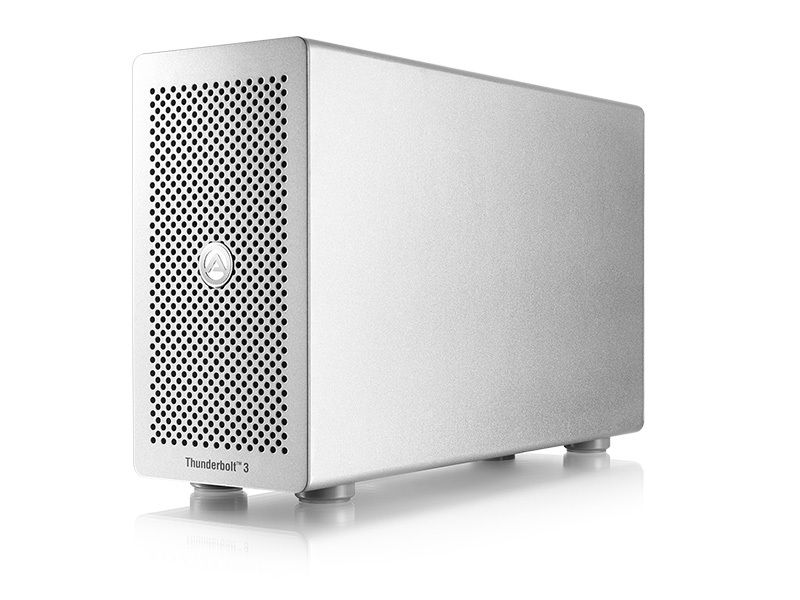 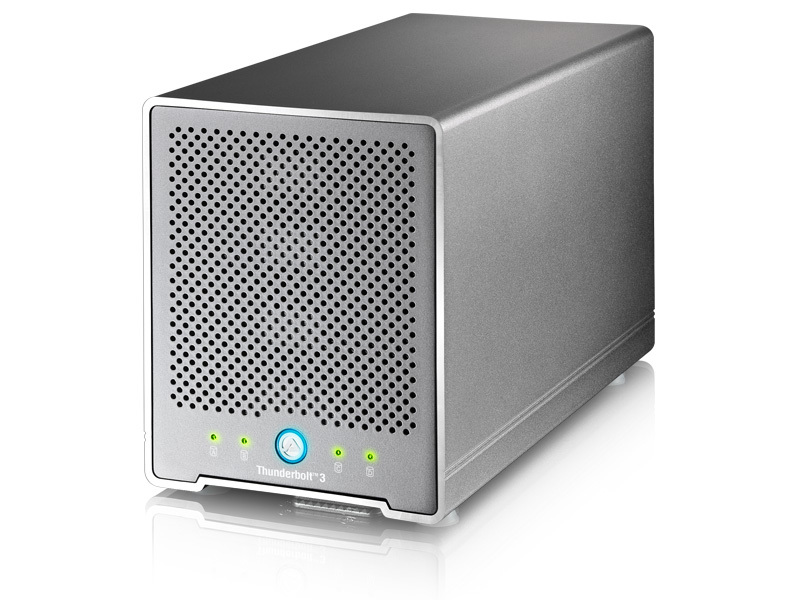 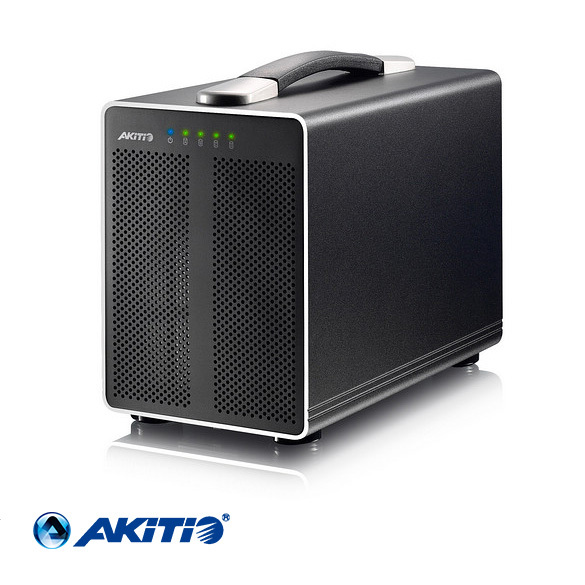 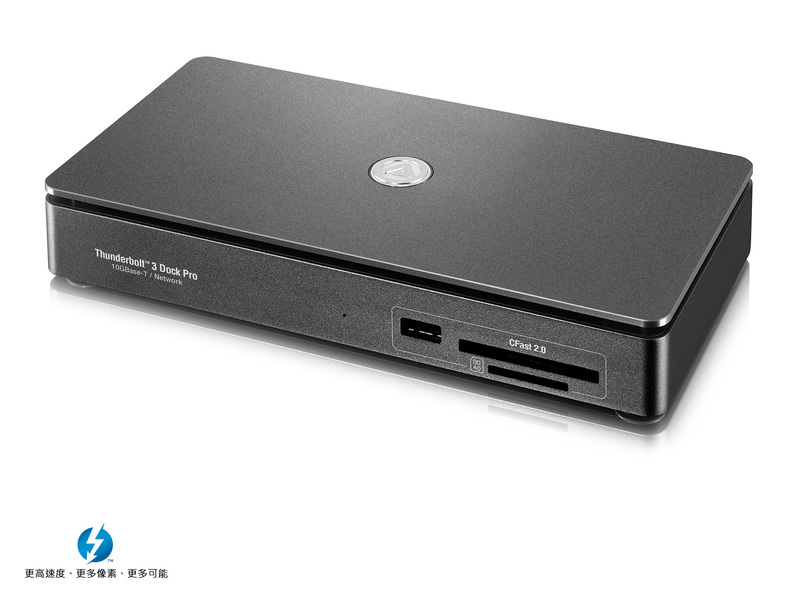 TweakTown Best Performance AwardFastest, smallest and highest capacity bus powered Thunderbolt™ device in the world. 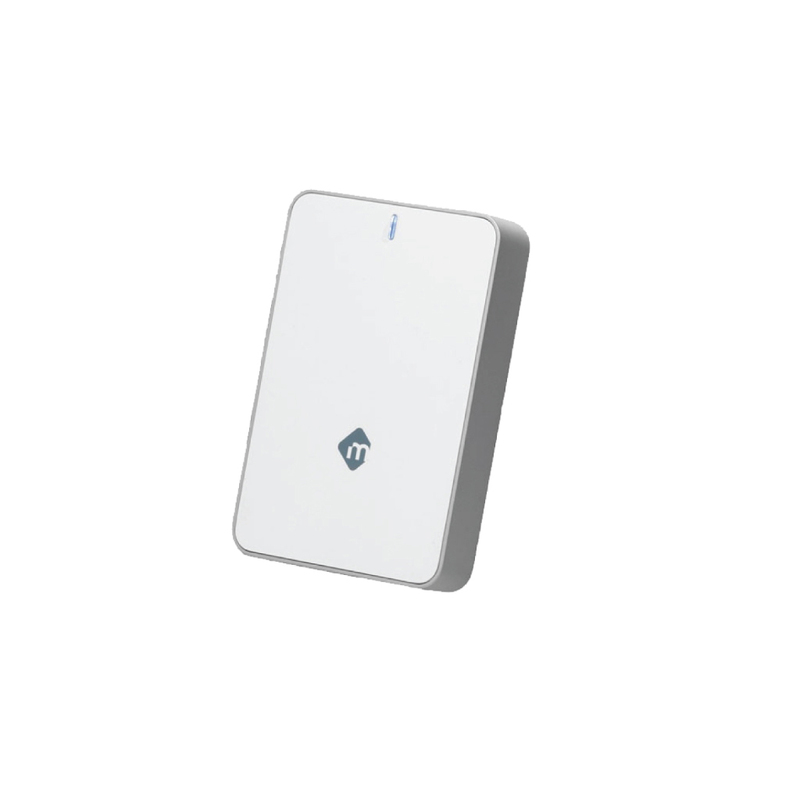 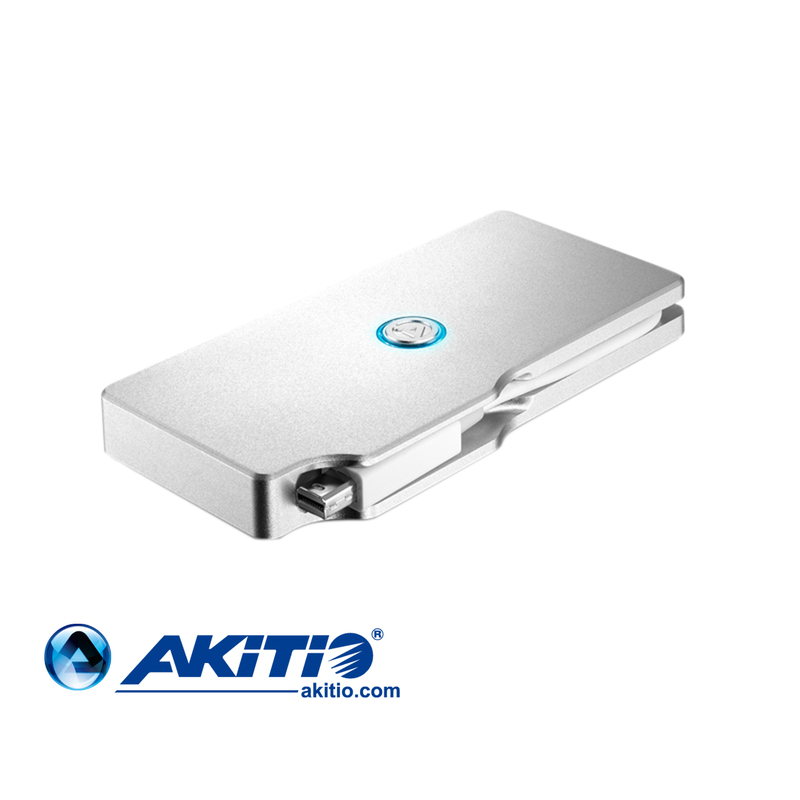 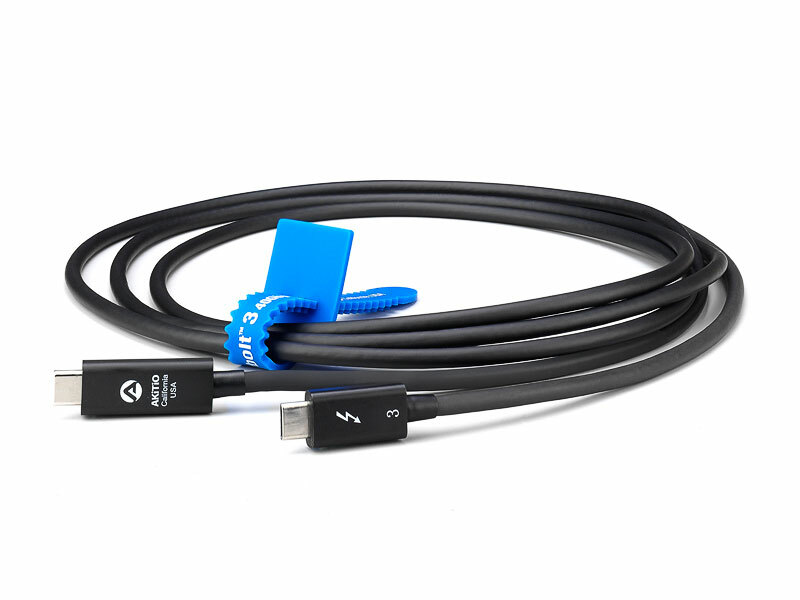 With its tethered Thunderbolt cable and the ability to run on bus power alone, this drive is designed specifically for speed and portability.